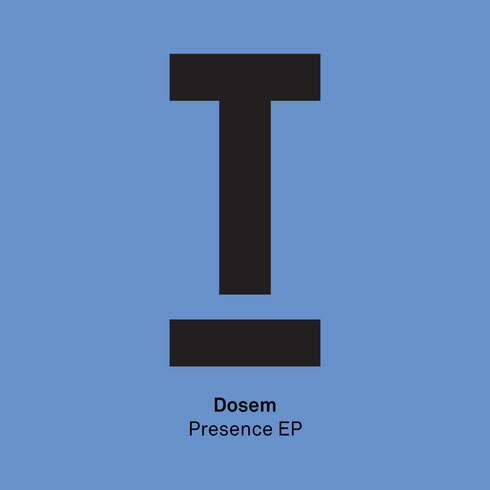 Fresh from touring the world with his album ‘City Cuts’, Dosem debuts on Toolroom with the ‘Presence’ EP. ‘Presence’ lends itself to those main rooms with bundles of energy, a good groove and a quirky horn pattern whilst ‘Next Room’ takes things a little deeper with analogue sounding synths and a slow-down in the break which should work on dancefloors every time. Dosem apparently tore the roof off of FIRE in London last November for Toolroom LIVE and is scheduled to do the same at this year’s We Are FSTVL where he makes his second Toolroom appearance.